Purchase your eBook or hard copy today! Ready to get your learn on? Fall in love with our South American entrepreneurs and learn from their experiences on how to best start and scale your business. Ready to get your learn on? Fall in love with our South American entrepreneurs and learn from their experiences on how to best start and scale your business. Order right on Amazon (KINDLE OR OTHER EBOOK APP READY). 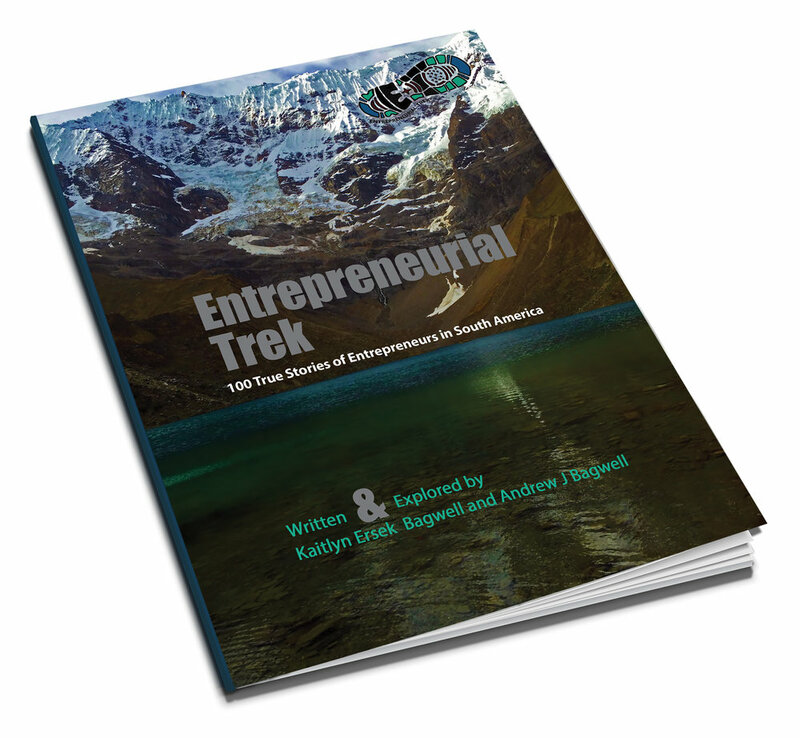 Receive a beautiful hard copy of our book, with high quality, full color photos, viewing landscapes and engaging photos of the 100 entrepreneurs. Your copy will be hand-signed by us, the authors, and comes with a bracelet from our South American adventure.